It’s natural that you might want to make some improvements to your home. This is especially true if you have dwelled within that living space for a few years and need a bit of a change, but don’t necessarily want to move yet. 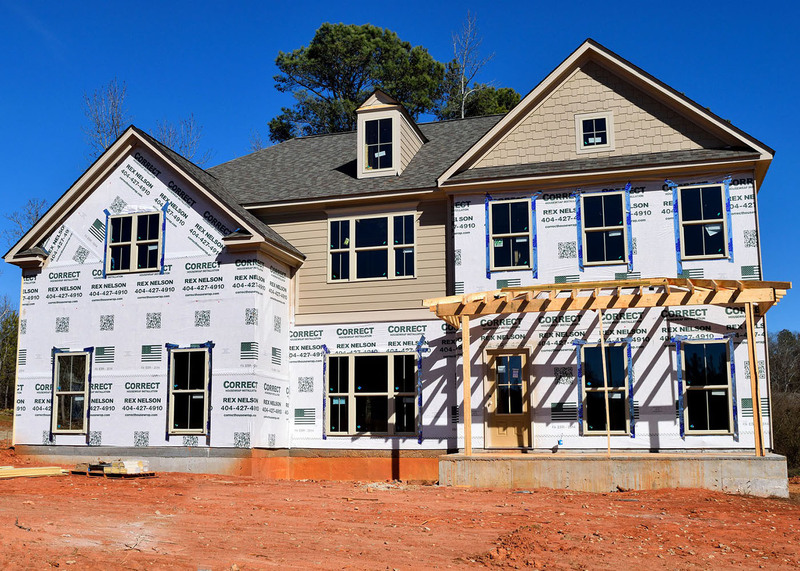 If you know that you’re probably going to want to sell your home in the next few years, there are some upgrades to your home that cost a ton of money which you may not get back when you go to sell it. Some upgrades are bound to just lose you money in the end, not adding much to your resale value. Here are five home upgrades that usually lose money for the homeowner. Granite countertops can be supremely expensive, running you in the ballpark of $45-$200 per square foot, according to HGTV.1 Keep in mind that upgrading your kitchen usually does pay off in the end when selling your house, but there are countertops that are much more affordable that look similar to granite if you like the look. Plus, they are half the price. This is a spot to save a bit of money when renovating your kitchen. Unless you live in a state of year-round warm temperatures, like Arizona, Florida, or Southern California, you are going to want to steer clear of adding a swimming pool to your backyard. Most in-ground pools are going to cost at least $20,000 to $50,000 and upwards. Add in the cost of upkeep and that’s money going down the drain. Potential buyers don’t actually want to deal with owning a swimming pool, the upkeep is expensive, and for some with young children, it may be considered a hazard they don’t even want to think about. Carpet can be expensive, so installing new wall-to-wall carpeting all over your house may not pay off in the end since most people seem to favor hardwood floors as the current trend. Over the years carpet gets a lot of wear and tear in the form of stains and other foot traffic. That’s also a potential turn-off for a buyer who may also question what’s underneath the carpet and not want to deal with the hassle. Complicated landscaping is a huge expense and continuous upkeep that may even turn off buyers who aren’t going to want to sink as much money into the yard as you did. However, it's important to keep your yard to be well landscaped. The right landscaping does add to the curb appeal that will help sell your home when you are ready to put it on the market. Considering what upgrades to make to your home is a combination of what will make you happy as a homeowner and what will reward you with a higher selling price in the end. A few simple things that do net you more cash down the road are professional painting, a great deck, and replacing the windows. Before taking on a home remodel project it's always a good idea to determine a budget before beginning and stick to it throughout the duration of the project.